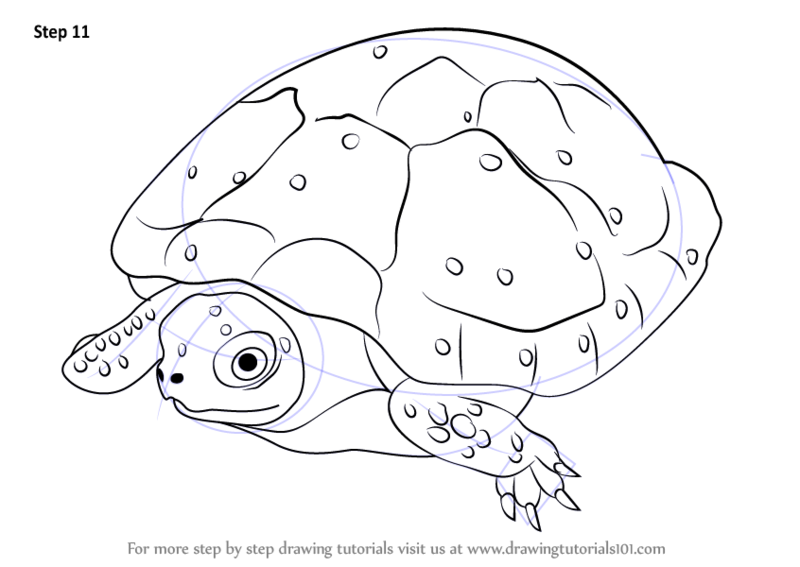 Spotted Turtle is a small size turtle. Its scientific name is Clemmys guttata. 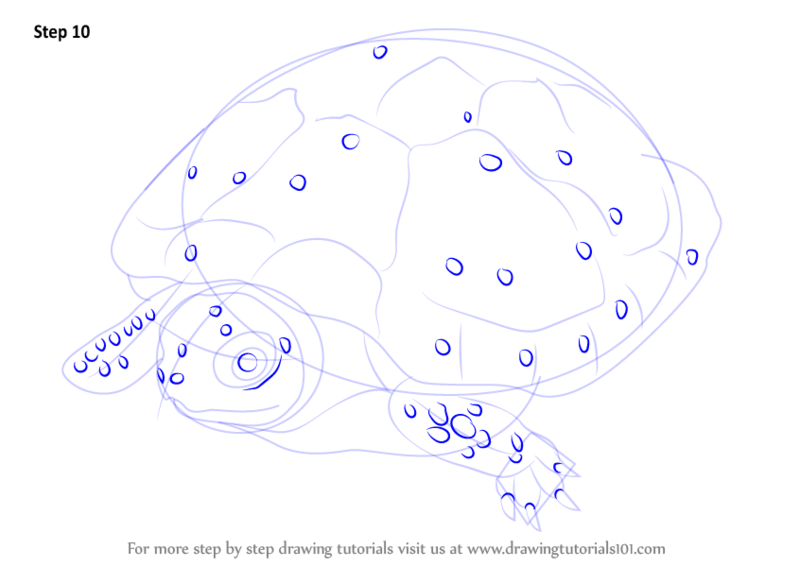 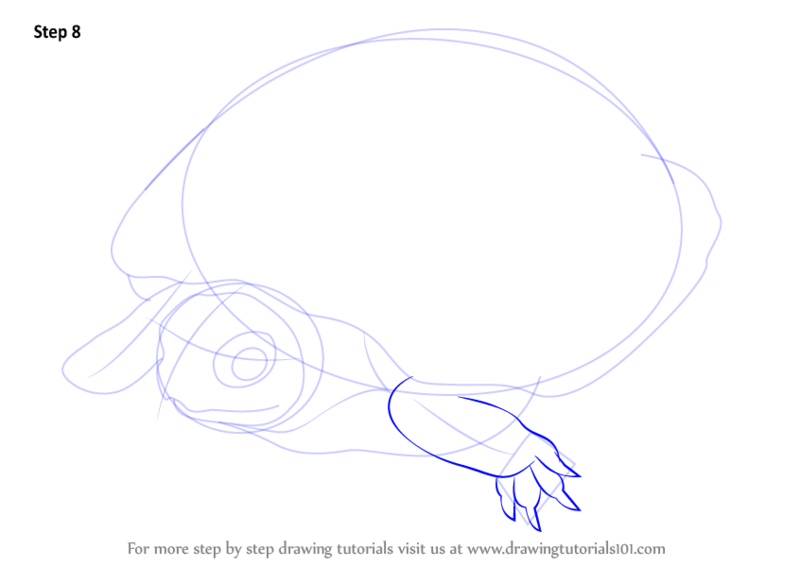 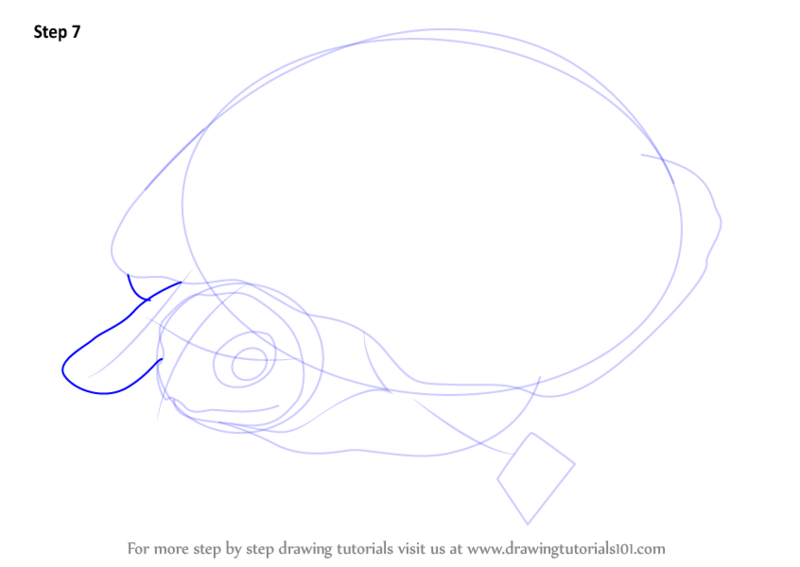 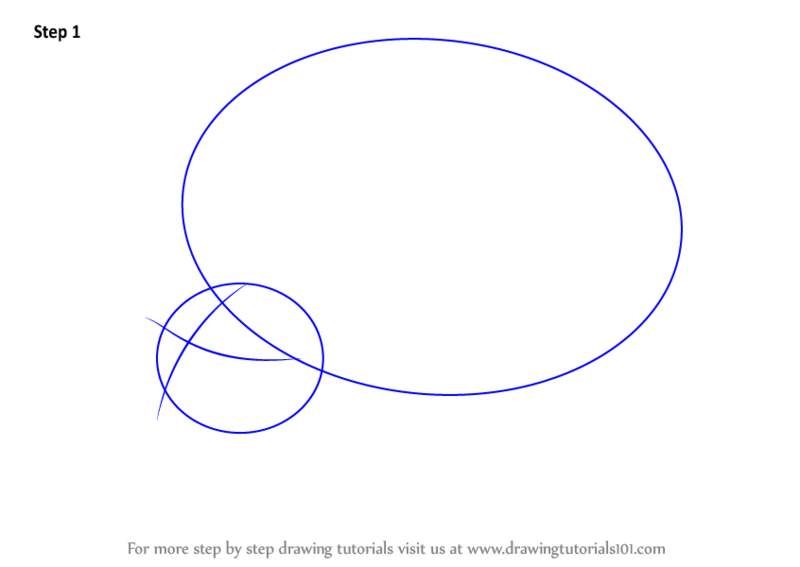 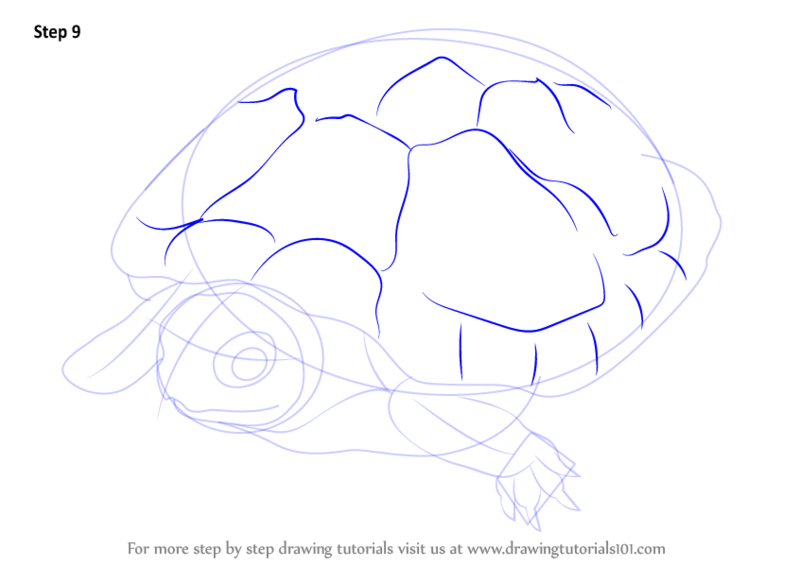 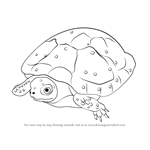 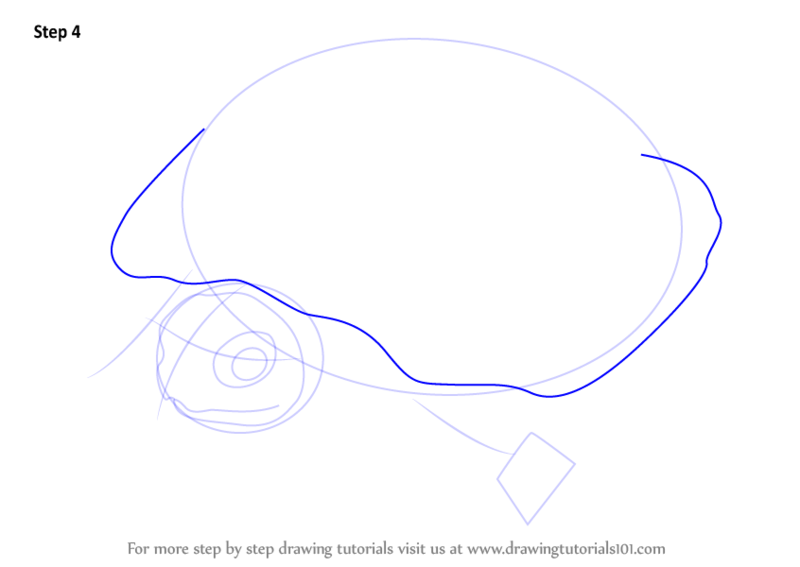 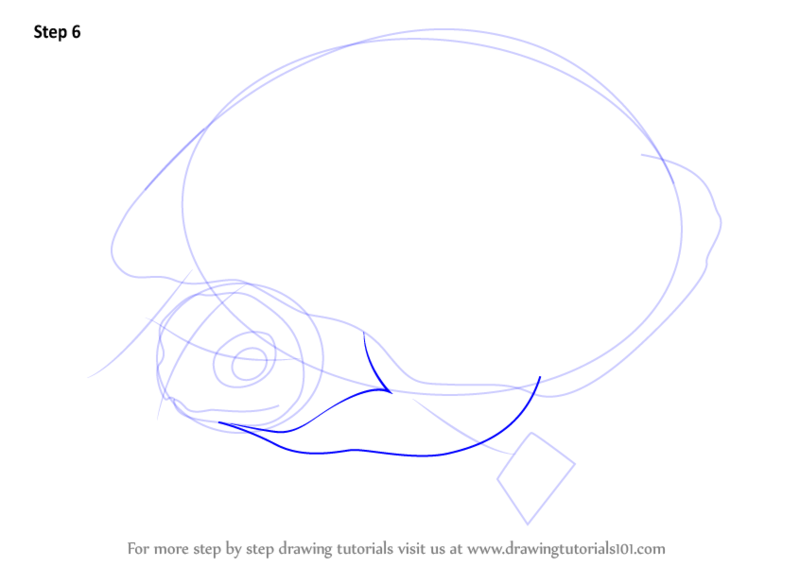 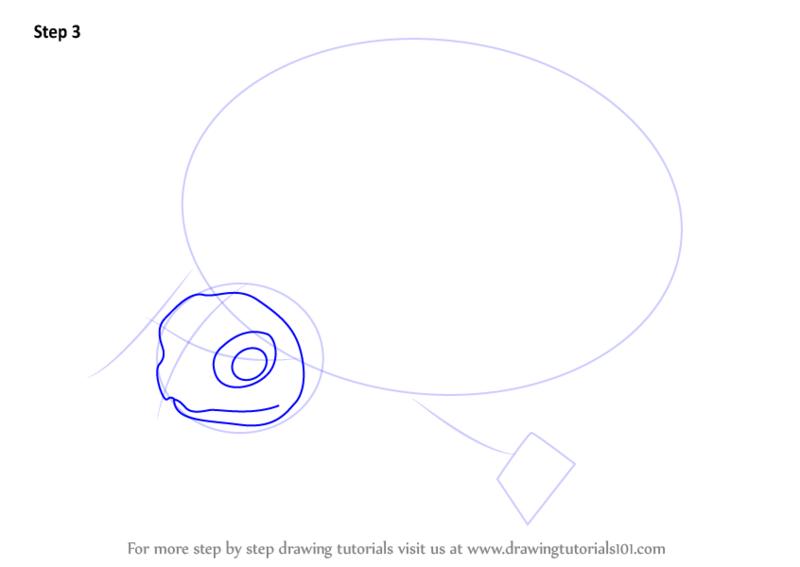 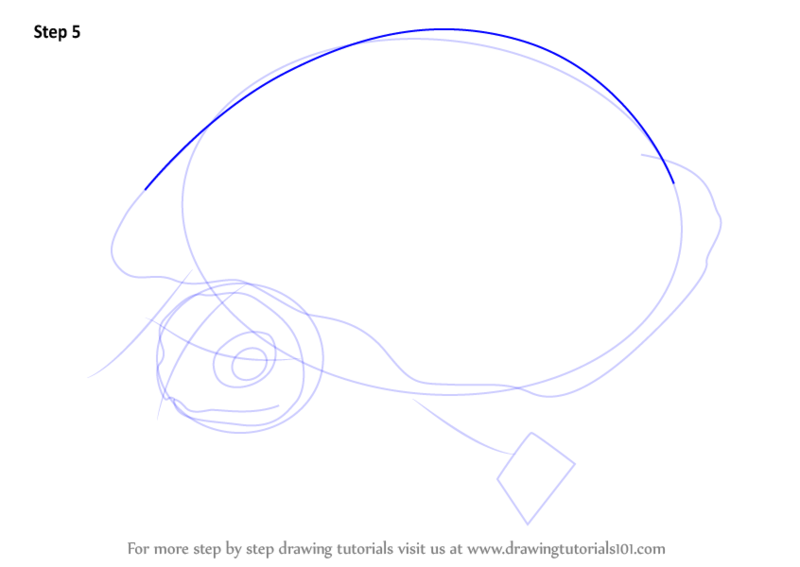 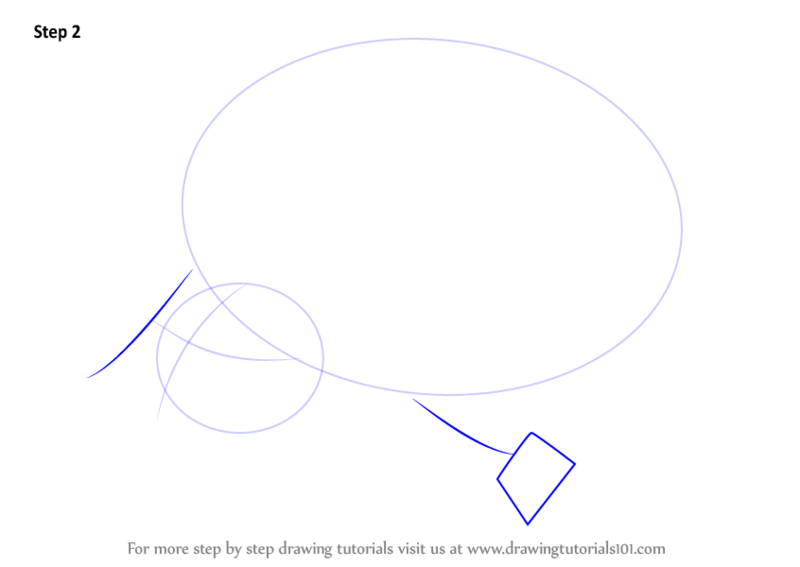 In this tutorial, we will draw Spotted Turtle.